Check back soon as we announce more speakers for topics including Video, Technical, Blogging, Wellness & Mindfulness and Monetising. 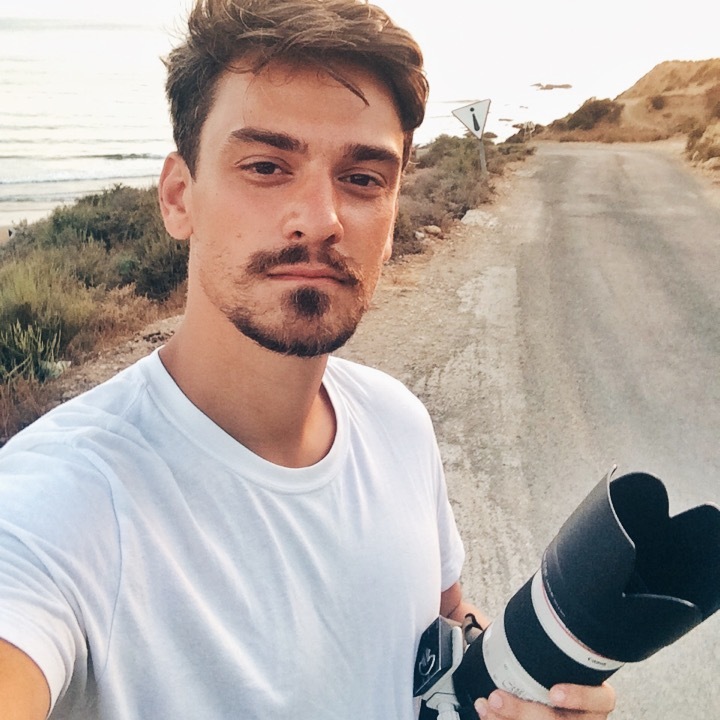 Tom is a freelance commercial photographer, an influencer and a passionate traveller. He swapped his career as a Police Officer to become a photographer 8 years ago and has not looked back. He is known for his epic vistas and impactful images that create a sense of magic about a place. 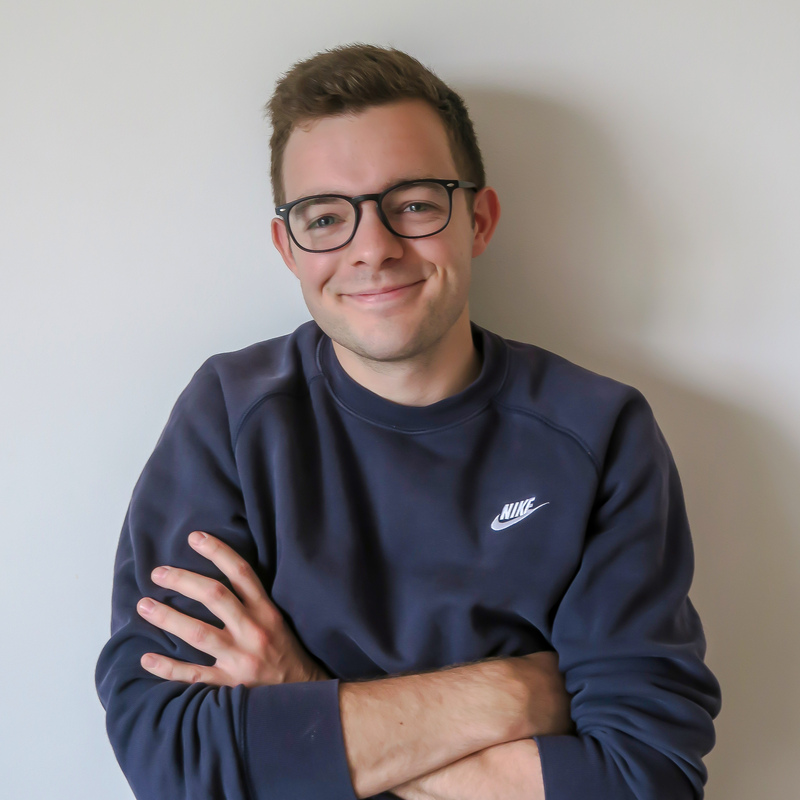 I'm Jordan, a 25-year-old freelance contemporary travel photographer and storyteller from the UK. After living and working as a teacher in South-West China for a year, I developed a passion for photography which has led me to all corners of the earth; from the mountains of Peru to the rivers of Varanasi in India and everything in between. I use colour and light brings a fresh new perspective to the world of travel photography, and as a result, I've been lucky enough to work with some of the biggest travel brands out there. Through documenting the people and places I encounter on my travels to some of the most remote regions of the world, I have built an engaged community on social media, and strive to encourage people to explore more for themselves. Acclaimed Travel and landscape photographer. Has worked for National Geographic, Adobe, Cannon, Manfrotto, LowePro and many more. Kim is a photographer, videographer, location scout and social media consultant. Originally from Switzerland, she moved over to the UK 6 years ago to complete a degree in Photography at the University of the Arts London. All the while studying, she has also been working as a freelance photographer, collaborating with the likes of Hertz, Huawei, Volkswagen, Netflix and many others and is an ambassador for the camera manufacturer Leica. 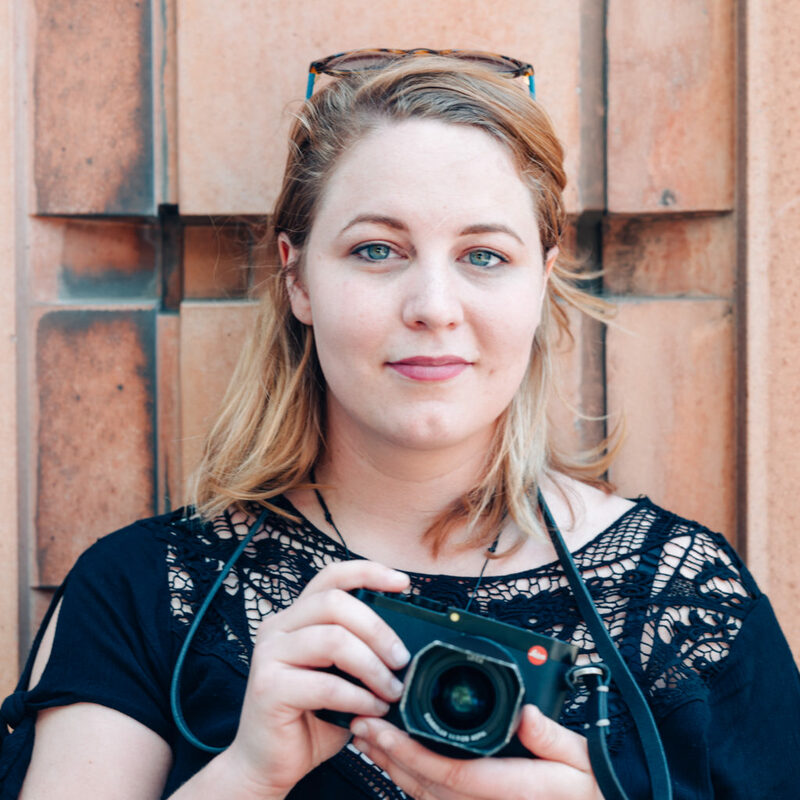 She specialises in travel photography, and the lifestyle that goes with it, especially road trips, with a suitcase filled with toy cars and cameras. 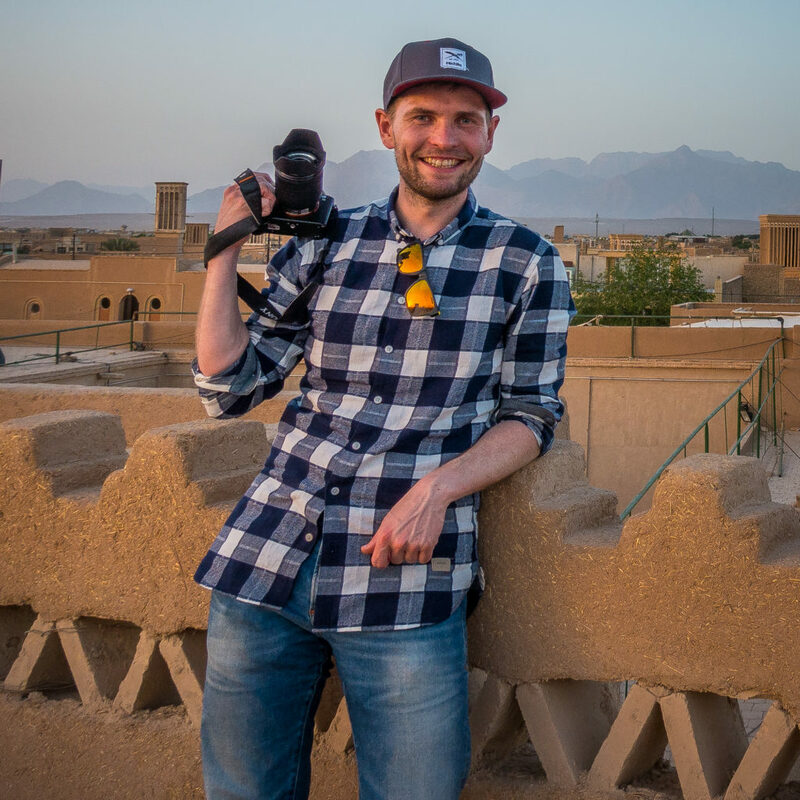 Brendan is a professional travel photographer and YouTuber originally from Canada. He's been nomadic for nearly 10 years and has spent time in over 100 countries. 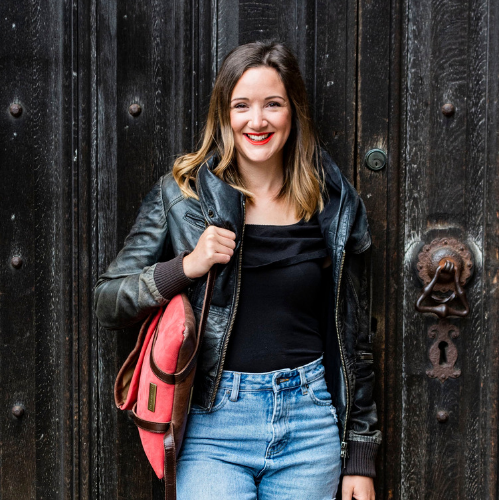 Emily is a multi-award-winning writer, presenter, blogger and vlogger, and a married working mum of two. 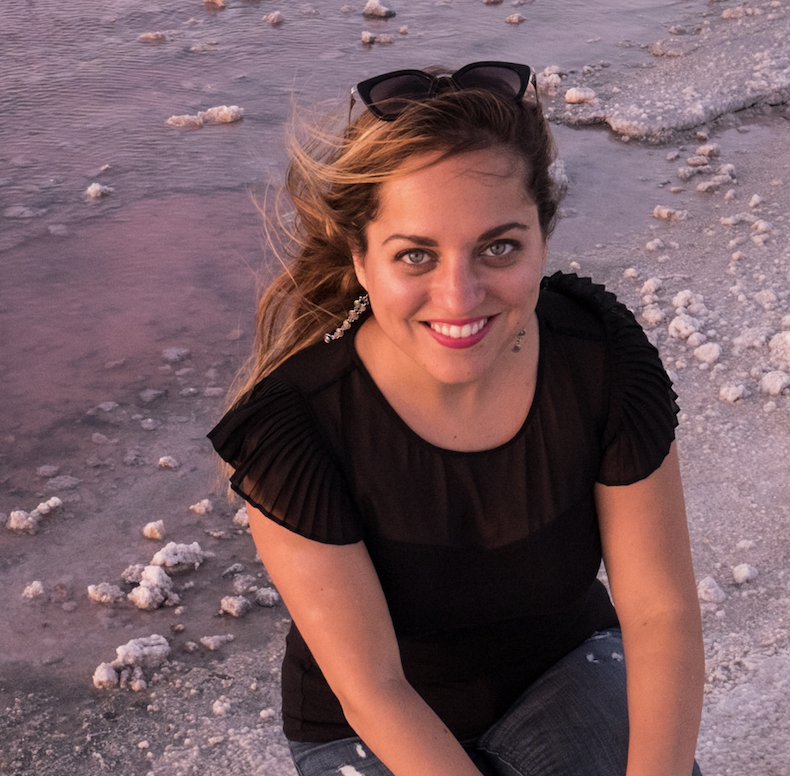 Monica is the blogger behind The Travel Hack, one of the UK's leading travel blogs. She's been blogging for almost 10 years and mostly blogs about weekend breaks and short holidays. She gives lots of packing advice and has her own suitcase, The Travel Hack Pro Cabin Case. She has a young family so also shares tips about balancing a thriving business with family life. Kate McCulley is the publisher of Adventurous Kate and was the first blogger ever to specialise in solo female travel. She aims to show women how to travel the world on their own terms -- safely, while having a lot of fun! In 2017 Forbes named Kate one of the top 10 travel influencers of the world. She has traveled to 77 countries on seven continents, and lives in New York City. 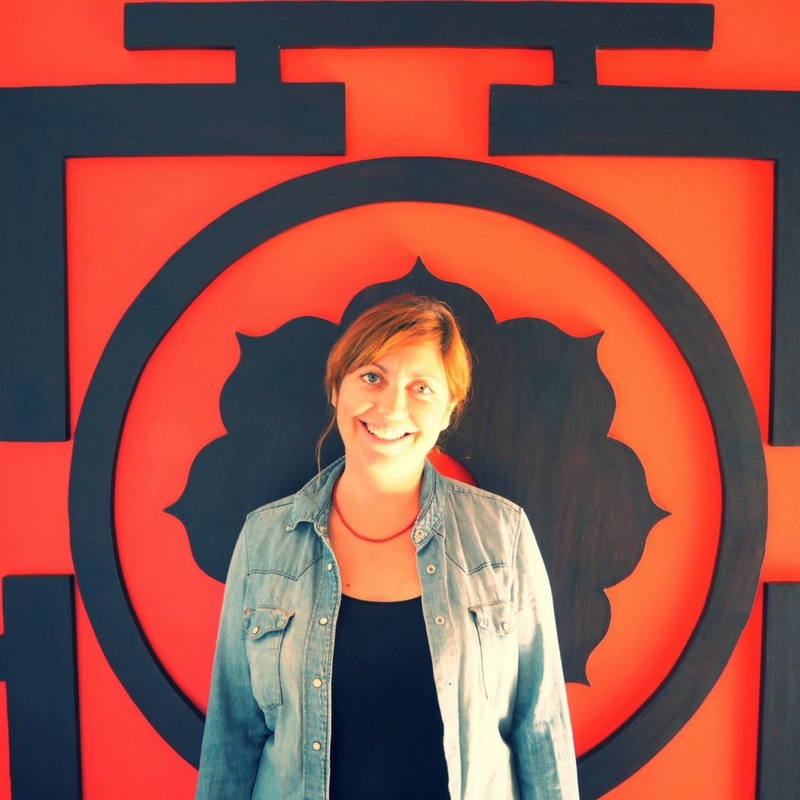 Nienke is the publisher of cultural travel & self-development blog "The Travel Tester" and Dutch-language UK travel destination blog "The London Tester". She is also the founder of the "Mappin Monday" Pinterest community, with over 1.8 million monthly viewers on her own Pinterest account. 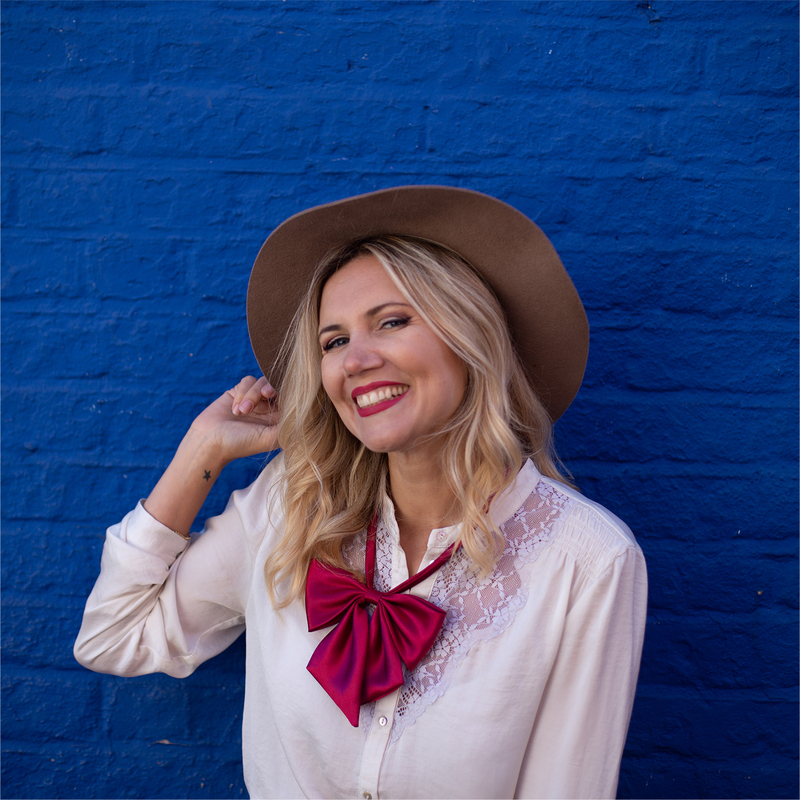 Blogging and travelling since 2006, Nienke loves creating in-depth destination guides, sharing tips on travel planning, business and responsible living and most of all: writing thorough reviews of products, hotspots and experiences around the world. 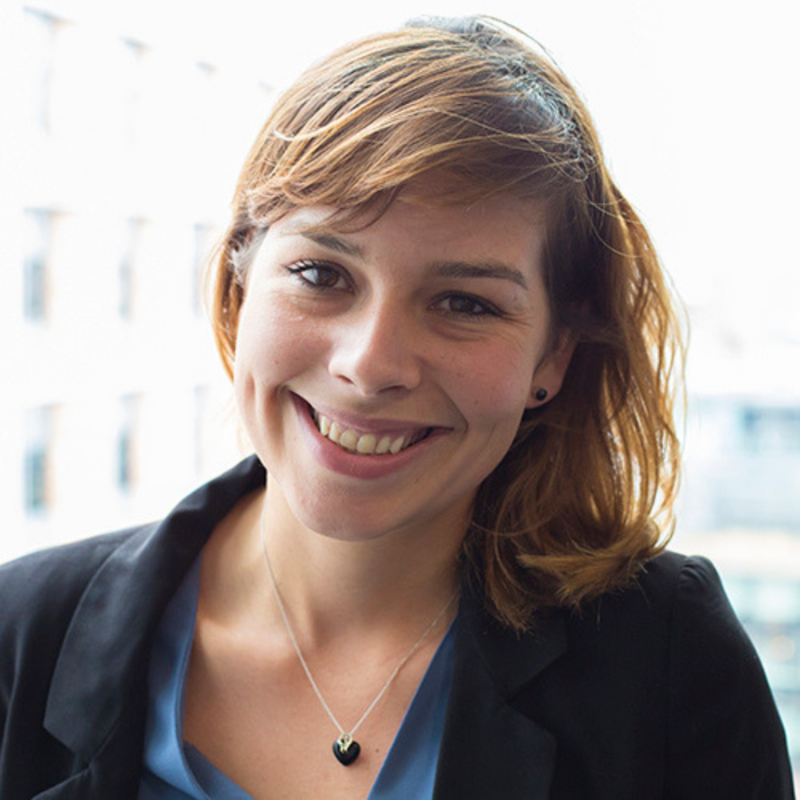 Gemma Holmes, the Peer Coach, is a Cognitive Hypnotherapist, Coach and inspirational workshop facilitator who helps people boost their thrive:survive ratio. Following two popular workshops at Traverse 2017 and the Traverse-arranged Antigua conference in 2018, Gemma is returning to offer another interactive workshop and guided trance experience in Trentino. 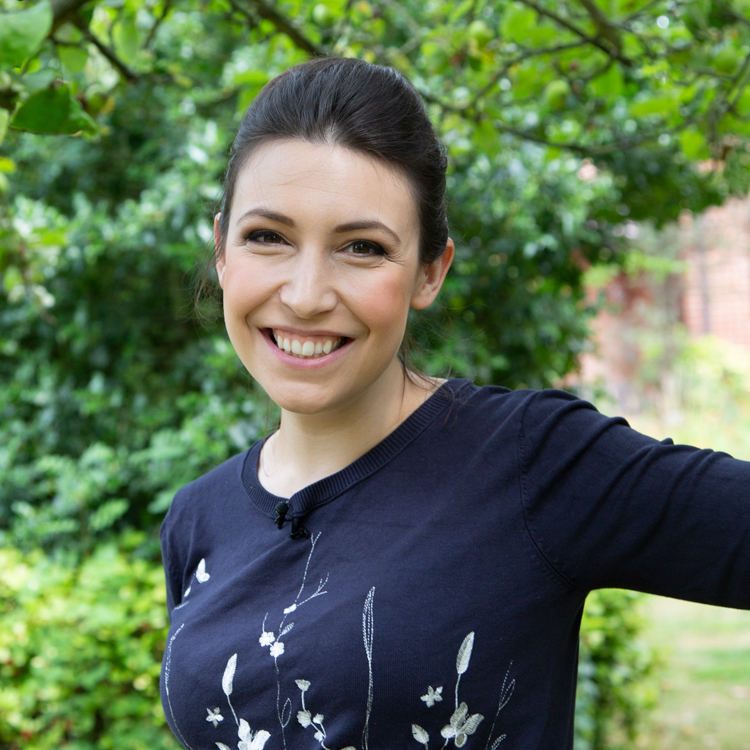 In 2010, Gemma was one of the youngest students to qualify as a Cognitive Hypnotherapist and dedicated her twenties and early thirties to getting out of her own way and building the life she dreamt of. She loves nothing more than sharing what she’s learned to help others do the same. Hey! 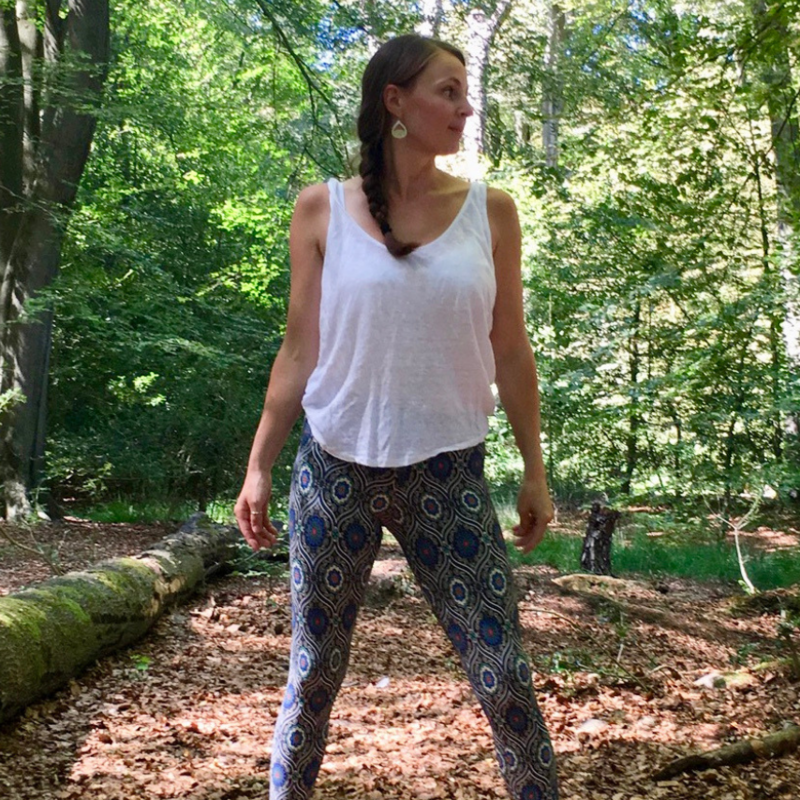 I'm Ro, a north London based yoga teacher with a passion for encouraging people to slow down and breathe. My teaching style is based on vinyasa yoga, and my classes are steady yet strong, flowing yet focused. My areas of specialist interest are women’s health and breath focused movement. My soul is fed through sharing yoga with others; I love to learn, to teach, to explore and discover the world of yoga. Karen is part travel blogger at globalhelpswap.com, part business psychologist. When she’s not trying to find that perfect shot, or pulling her hair over SEO, she’s training managers in companies like Unilever, BBC and Deep Mind how to perform at their best. She’s still trying to figure out why people willingly choose to work in an office. Originally from Malta, she now spends half her year in London and the other half travelling the world and writing about it with her partner Paul. She believes that work, when done well, can be a huge source of meaning and she loves sharing hacks from psychology to help others get the most out of their working lives. 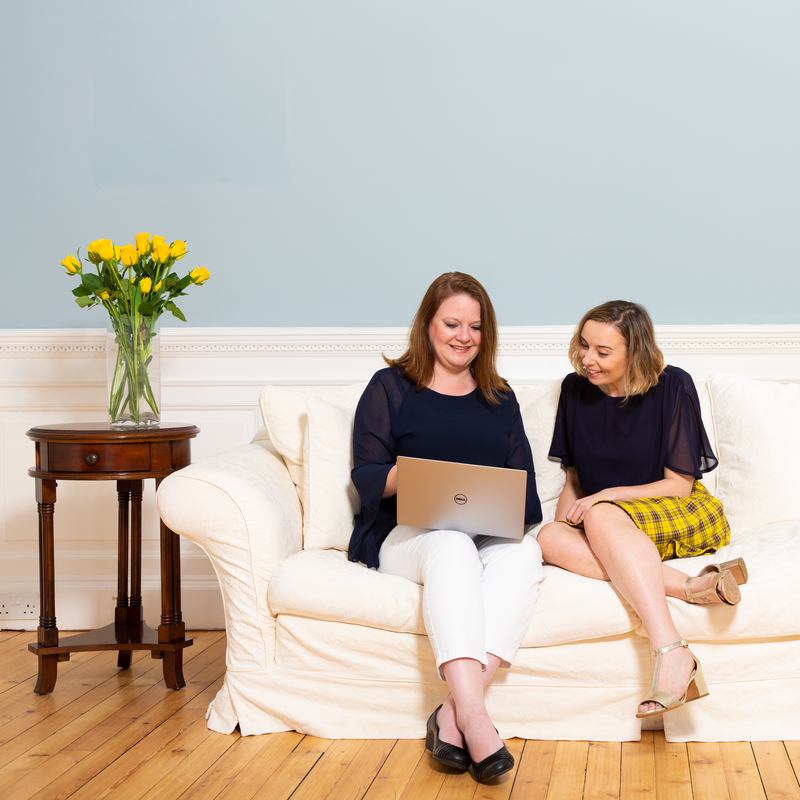 Gemma and Laura are the team behind Make Traffic Happen — a website full of free resources, a Facebook support group, and two successful eBooks. Gemma and Laura know this proven strategy works because they developed and use it themselves. 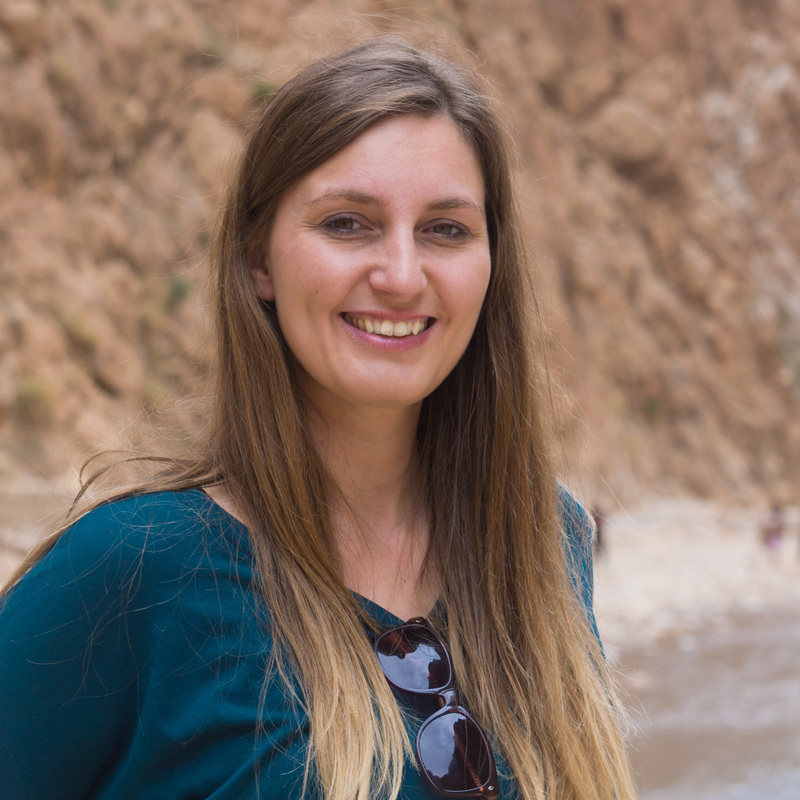 Gemma increased her travel site’s page views by 291% in one year, even while working full time as a high school teacher. Laura doubled her traffic in the first year of using this strategy, then doubled it again the year after. It works for those who work it. I love data, engaging content that gets people talking, and anything social. From travel to insurance to fashion brands, my goal is to connect with the right people and start valuable conversations. Over the past few years I've worked on some awesome campaigns, seen amazing growth on paid social, and have had a hand in crafting the social image of brands for the better. I'm passionate about being a part of the future of social media (and the travel industry!) as it continues to shape the world and connect us in ways we never imagined possible. Shea, is an award-winning travel blogger behind the travel site, The World Up Closer. 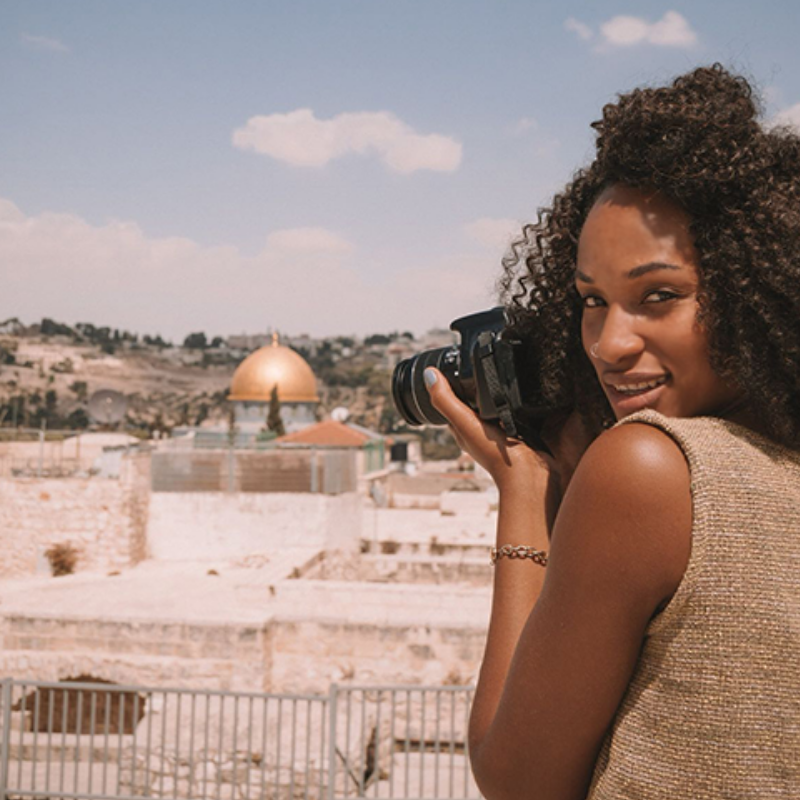 Based outside of Kingston, Jamaica for the past 4-5 years, Shea took on the love for travel and adventure and have somehow managed to turn it into a full-time career. Through her little space on the internet, she shares travel tips, travel stories and just the whole adventure. Her mastermind plan behind it all is to educate and inspire. 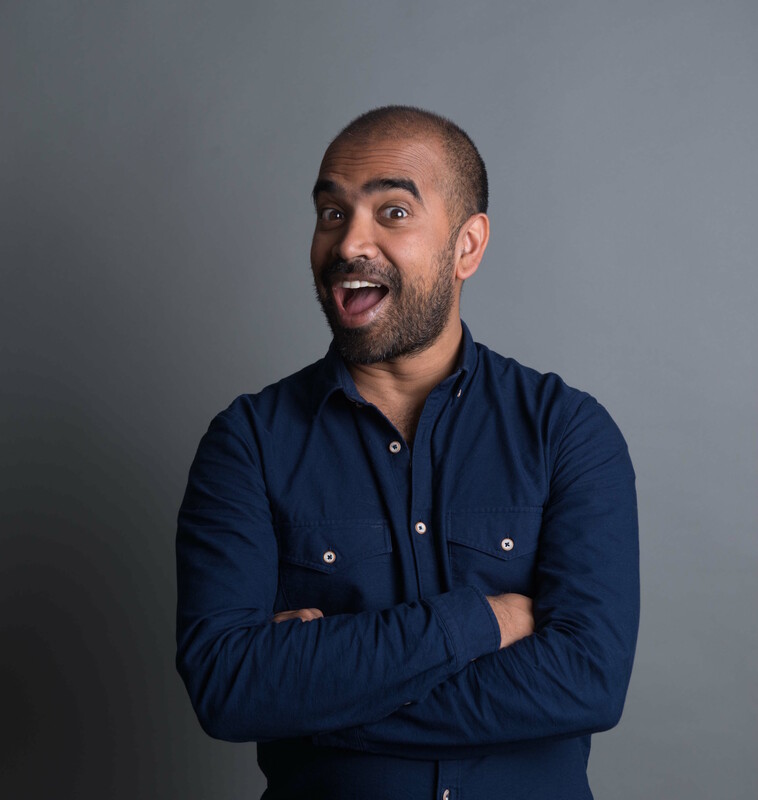 2016 National Geographic Traveller's Blogger of the Year, Kash Bhattacharya is the founder and editor of the BudgetTraveller and author of the brand new 'The Grand Hostels: Luxury Hostels of the World.' Kash has revolutionised travel for the stylish, design-led budget-conscious traveller. So whether it is finding a luxury hostel in Madrid or a budget boutique hotel in Amsterdam, finding the best cicchetti in Venice or what unique cultural experiences you can discover in Berlin on a tight budget– it is all there in one blog. 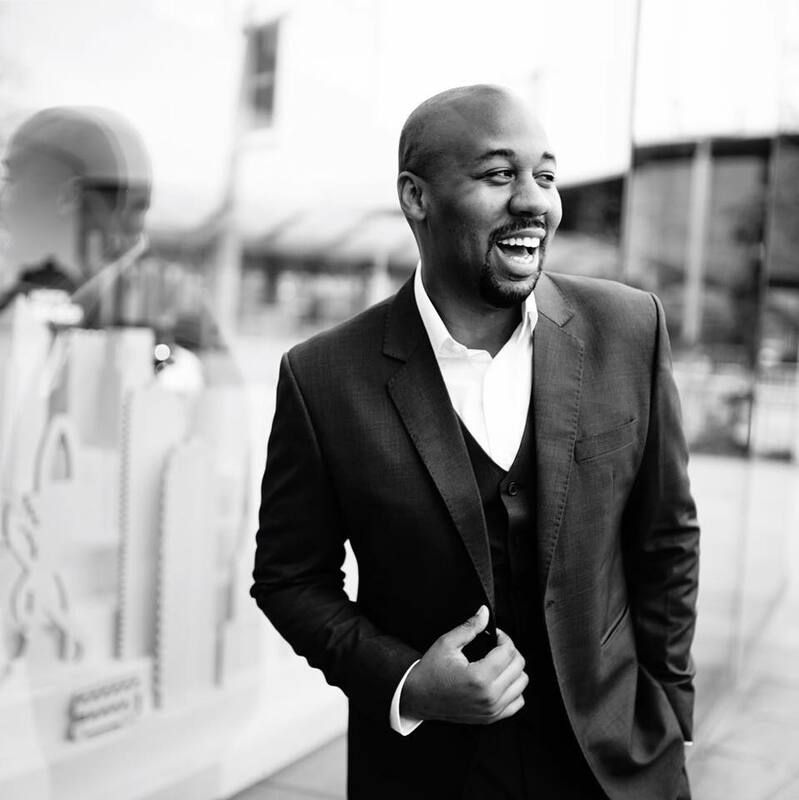 Kash has been featured by the New York Times, Guardian, Vanity Fair & National Geographic. He's also presented for camera and was the face of the Spring 2015 advertising campaign for Japan National Tourism Organisation, a project developed in partnership with Lonely Planet. Kash has also developed a number of award winning digital storytelling campaigns: Blogville for Emilia Romagna and Blogmanay for Visit Scotland/Unique Events. Nick owns and runs Spec, a Digital Marketing Consultancy that specialises in SEO, PPC, Analytics & the overall marketing mix. Clients include high street retail brands, tech companies and a mix of others. Eulanda & Omo are co-founders of Hey! Dip Your Toes In; an award-winning blog which promotes creative digital content with a focus on global travel and food culture. Using their skills in writing, photography, filmmaking, and brand consulting, they’ve helped brands like IBM, Lonely Planet, and Etihad Airways tell their stories and create compelling digital content which has improved their marketing objectives and visibility within their niche areas. Their authoritative voices on global travel, food tourism, and influencer marketing has led to them being sought out as guest speakers at events around the world like TEDx, WTM, TBEX, and others. Palle Bo is a radio veteran, author, and podcaster since 2006. 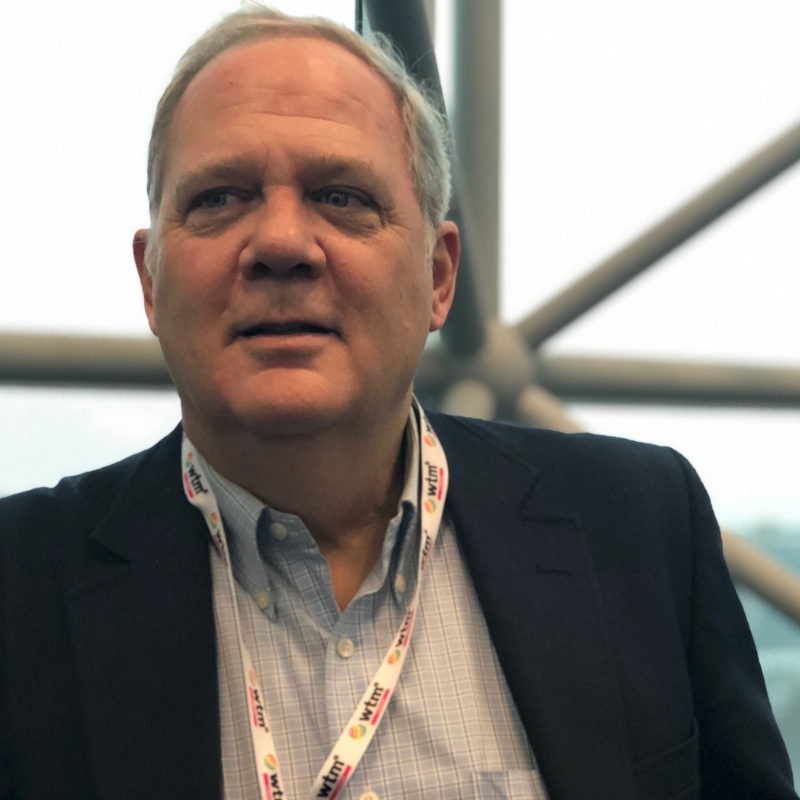 In his radio career since 1985, he’s been a morning host, sales manager, station manager and co-founder of radio stations. Currently, he is traveling around the world on a quest to visit every country in the world and documenting everything in both English and Danish as ""The Radio Vagabond Podcast"". At the same time, he is producing radio advertising and sound design in his award-winning production company, RadioGuru. 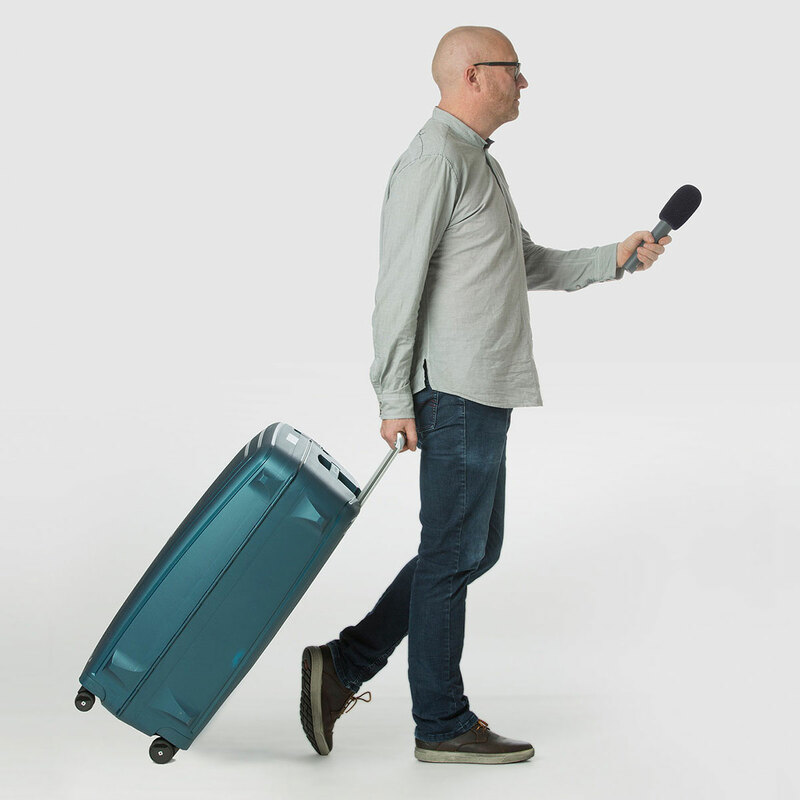 In 2018 he produced a branded podcast for LEGO® Technic. 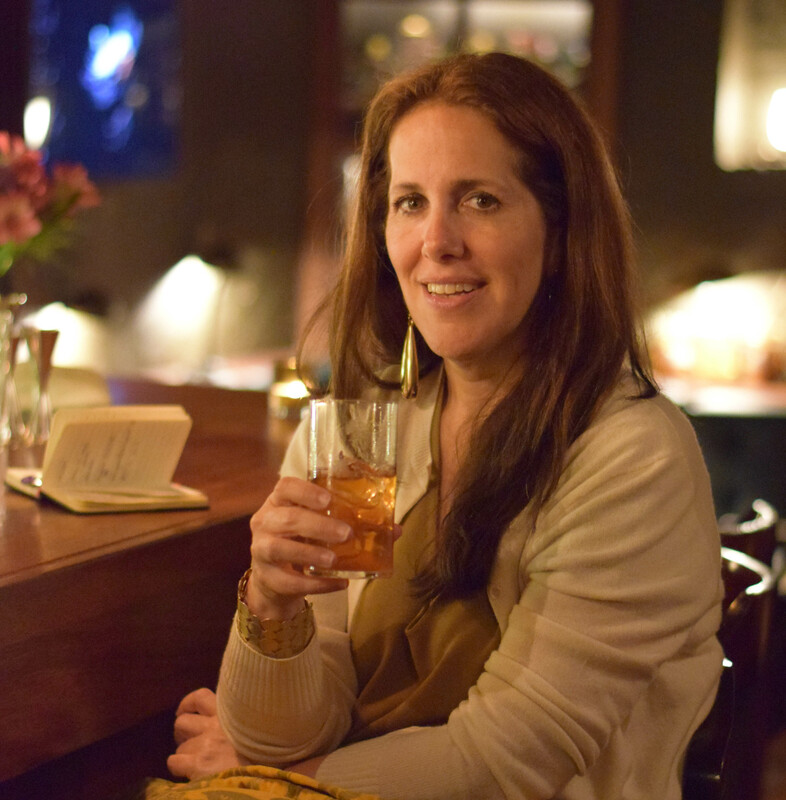 Susan writes the Drinks/Travel website, A Lush Life Manual, and, to accompany it, she hosts Lush Life Podcast, an interview show where she captures the stories behind the beverages you love. Bartenders, Brand Ambassadors, Distillers and many others in the drinks-industry have been on her show. A Lush Life Manual was a finalist for the Saveur Magazine's Best Drinks Blog in 2018. She also writes the award-winning luxury travel blog, Best Bits Worldwide, and serves on the Board of the British Guild of Travel Writers. 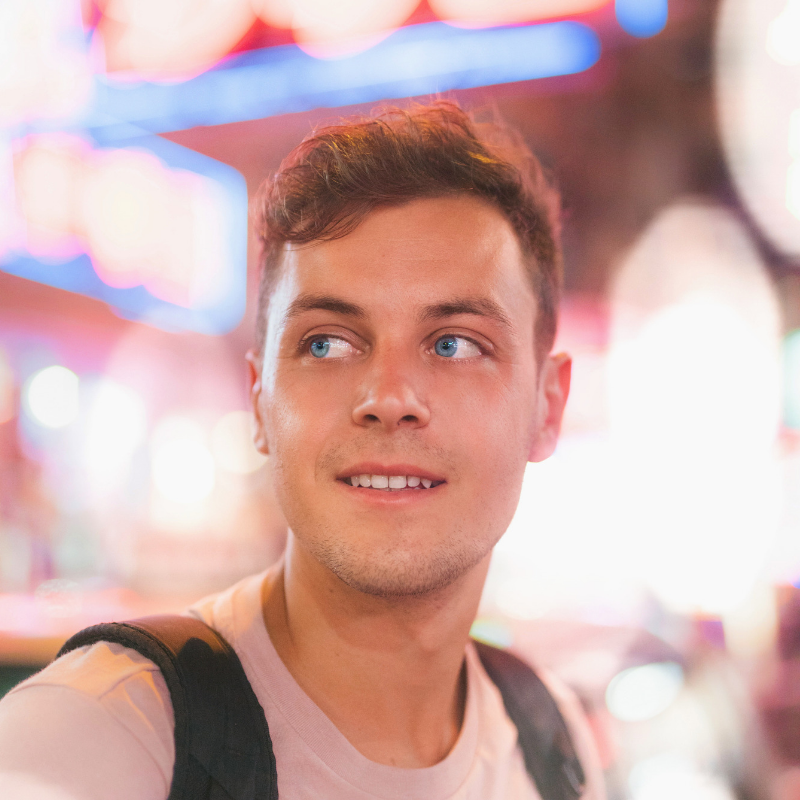 Shu is a London-based vlogger, writer and freelance videographer specialising in food, travel and lifestyle verticals. 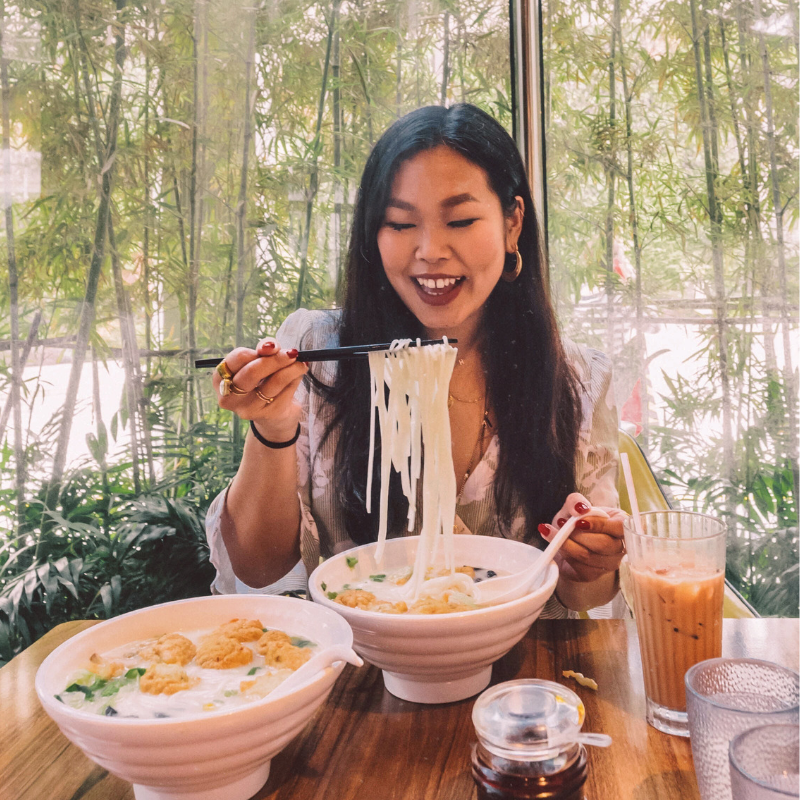 With a background in digital advertising and strategic brand partnerships at Unruly to Content Producer at Lucky Voice, Shu brings her knowledge of business within media to her current venture as a professional content creator (which fulfils her childhood dream of being paid to eat around the world). As a graduate of YouTube’s NextUp programme in 2016, she was recently named as YouTube’s “Creator On The Rise” in February 2019 and was featured on the platform’s Trending page and Twitter account. With a string of shows now airing on the world's largest Travel Channel, Travel XP Sabrina is an expert presenter in the industry and has spent over 6 years on-screen hosting for numerous household channels including MTV & E! Entertainment. In 2015 Sabrina started Clutch & Carry-On a luxury travel blog that focuses on high-end travel for the adventurous wanderers, over the past few years she has shared her stylish escapes whilst also acting as an advocate against using animals in tourism. Chiara has been an award winning content creator since 2008. Her blog Machedavvero.it began by focusing on motherhood, but soon shifted to lifestyle, travel and everyday life. She started a Youtube channel that gained 50K subscribers in just a year, allowing her to experiment more with videos and storytelling. She’s collaborated with wonderful brand such as Netflix, Disney, Canon, Warner Bros to name just a few. Chiara has also written two books for Rizzoli-RCS, and was a columnist for Cosmopolitan for 3 years, collaborating with magazines such as Vanity Fair, Grazia and more. She co-founded a digital agency based in London, Full Swing. 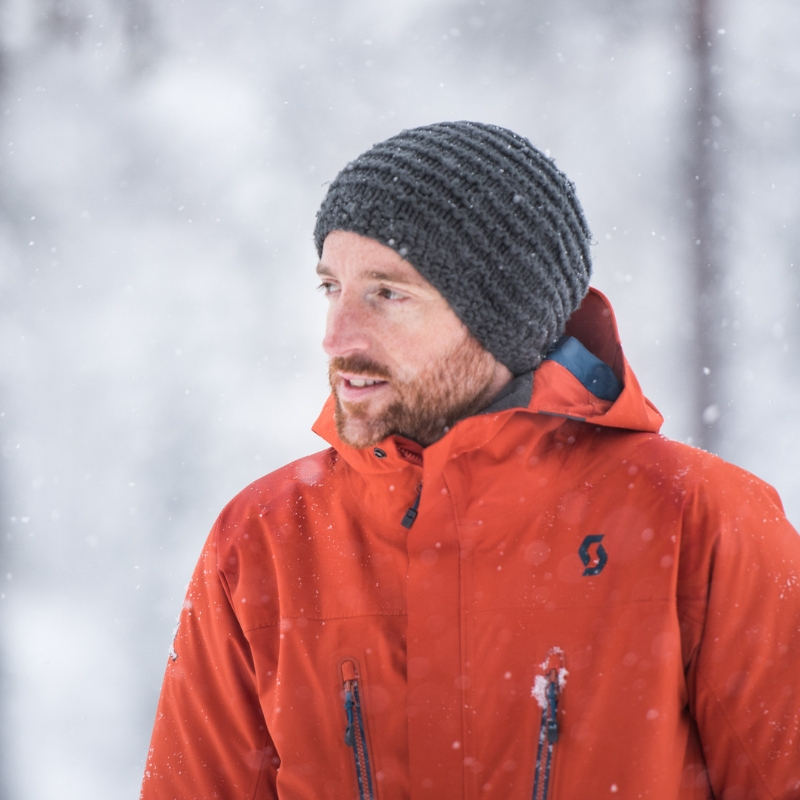 Greg Snell is a Canadian Adventure Tour Guide, Documentary Film Producer, Destination Content Creator, Social Influencer, and winner of Australia’s ‘Best Jobs in the World’ competition. He is a YouTube Travel Vlogger and full time Digital Nomad with a channel dedicated to Nomadic Videography and Business. 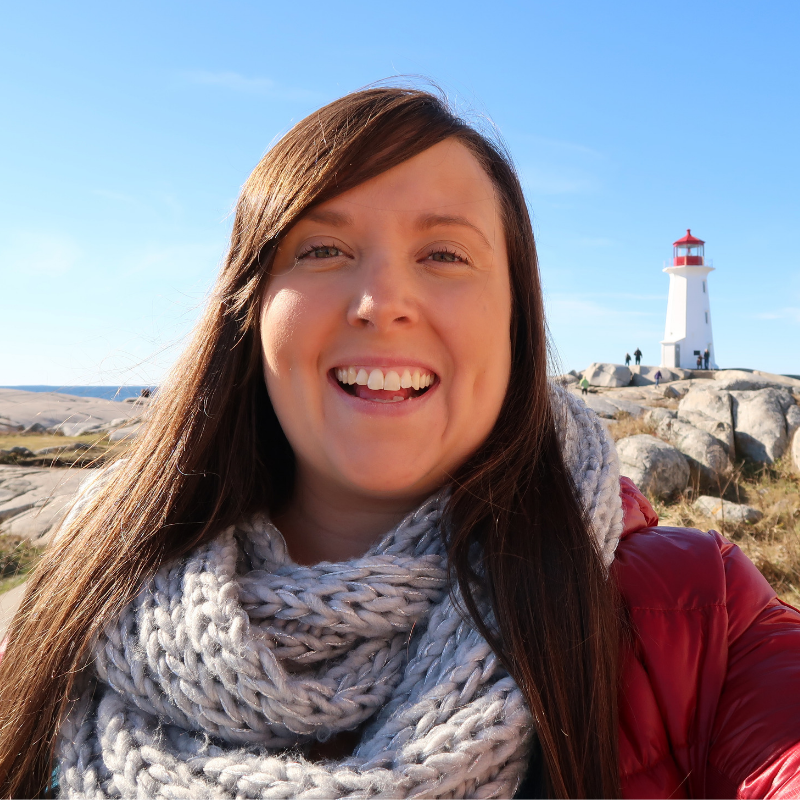 Christianne is a full-time travel vlogger and freelance video producer from the UK. She is the face behind the YouTube channel, Backpacking Bananas. 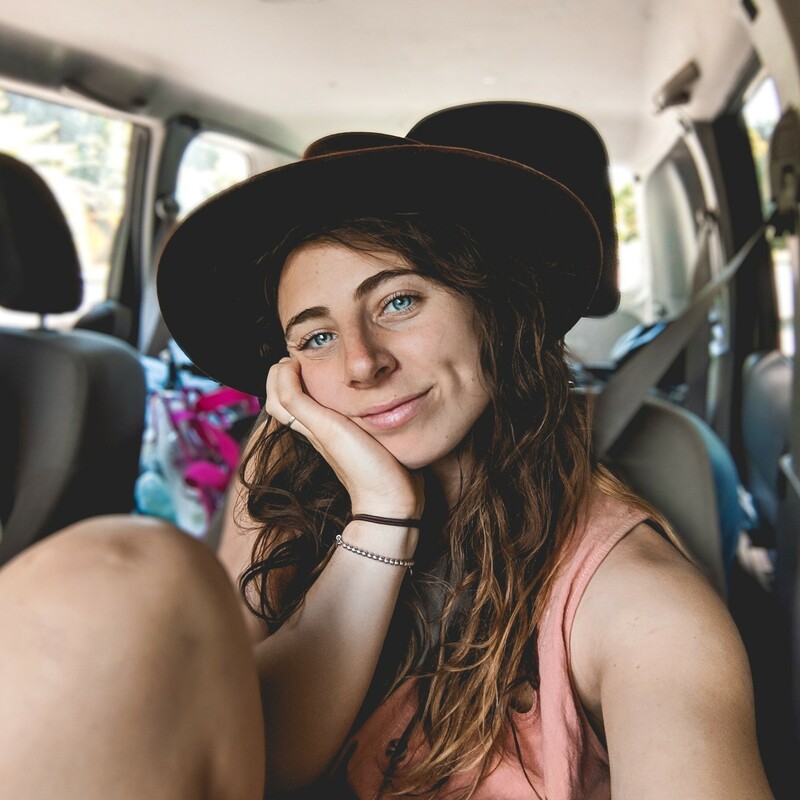 Christianne focuses on solo travel and encouraging others to go outside of their comfort zone through storytelling, vlogs and honest travel guides. She is now a presenter and content creator for Red Bull as well as other global brands. Steve is a travel filmmaker and author from Germany. After 10 years working as an Information Architect in the corporate world, an inspiring trip to Chile made him quit his job and begin his new career. 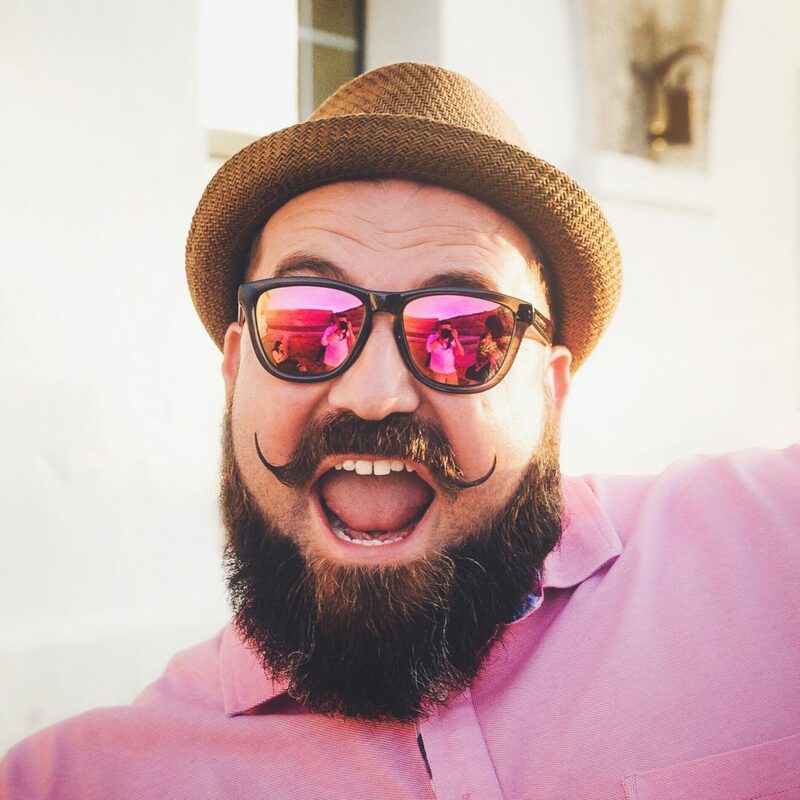 Over the past 9 years, Steve has become established as a video blogger, bestselling travel guide author and even got his own international TV show format at DW TV as part of the travel show “Check-In” which has a reach of 1.5 million viewers worldwide and is broadcasted in 3 languages. 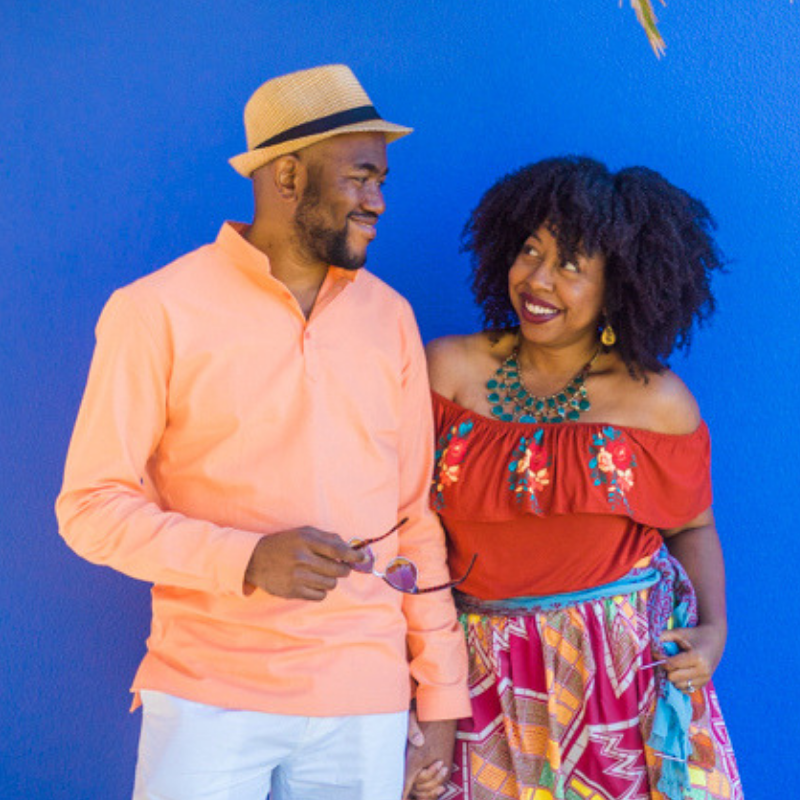 Martinique Lewis is a Digital Disruptor who is immensely in love with diversity in Travel. 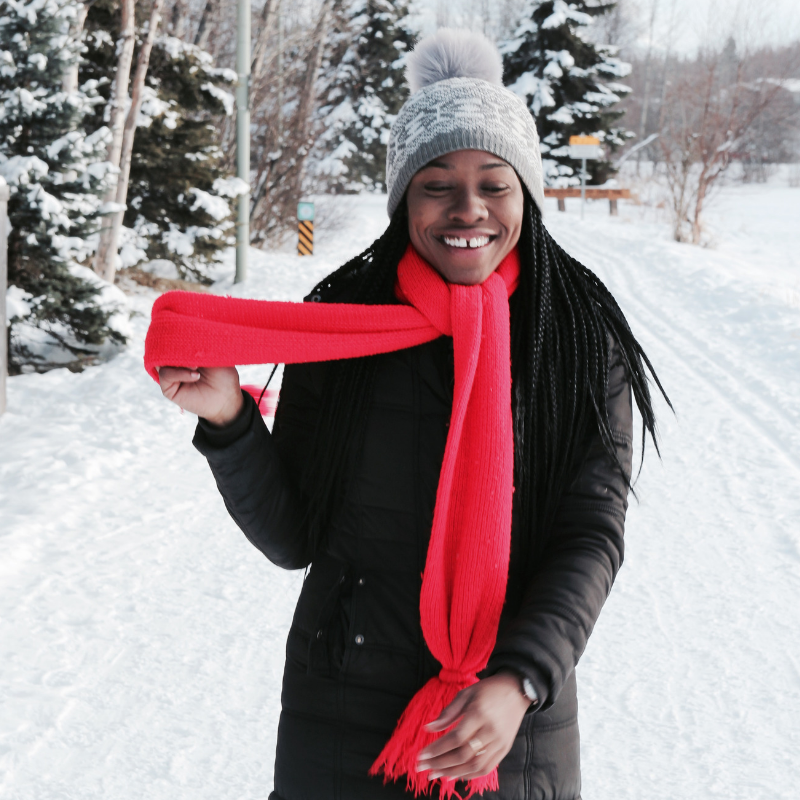 On a daily she strives to change the narrative by advocating for travellers of colour across multiple platforms. Working directly with tourism boards and travel brands she creates content that is exciting and influential. Her goal is to change the face of tourism forever, ensuring every traveler feels welcome to the destinations their hearts desire. Milou van Roon & Samantha Gross are travel bloggers with a passion for helping women build location and financially independent lives. 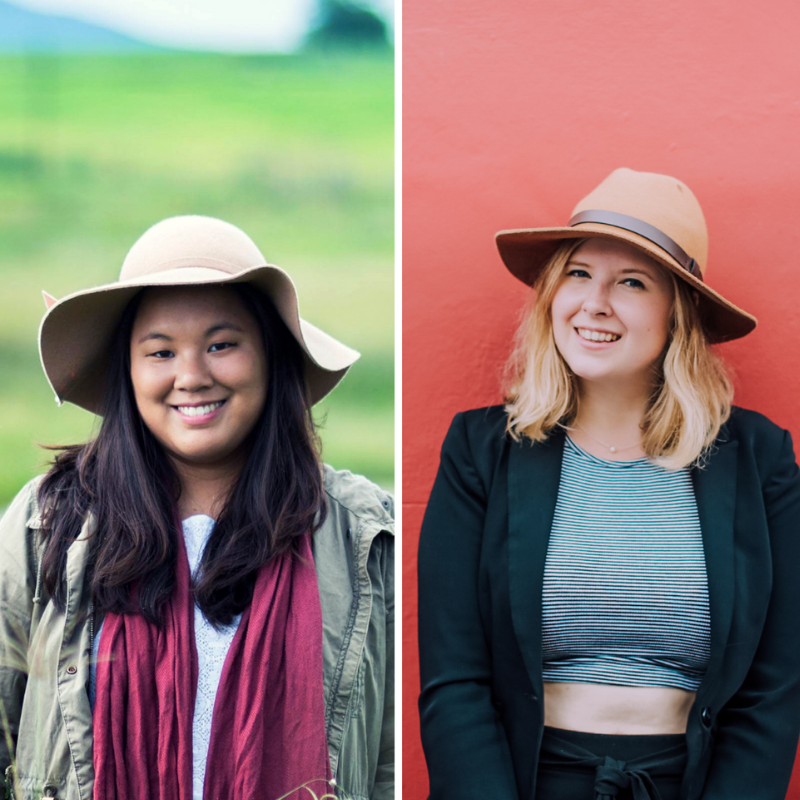 They are the faces behind the "Female Digital Nomads" Facebook group, the largest community for female-identifying digital nomads in the world. In the past three years they've learned what it takes to grow an active & engaged community, how you can monetise your group in non-spammy ways, and how to run a thriving community in just a couple minutes a day. They'll also talk about how to keep trolls and their abuse far, far away so your community stays happy, healthy & helpful. Cailin is a travel blogger and videographer with a large focus on creating social video content on Snapchat and Instagram Stories. Having traveled to over 50 countries in the past eight years doing her best to bring the world to the world through video and social media. 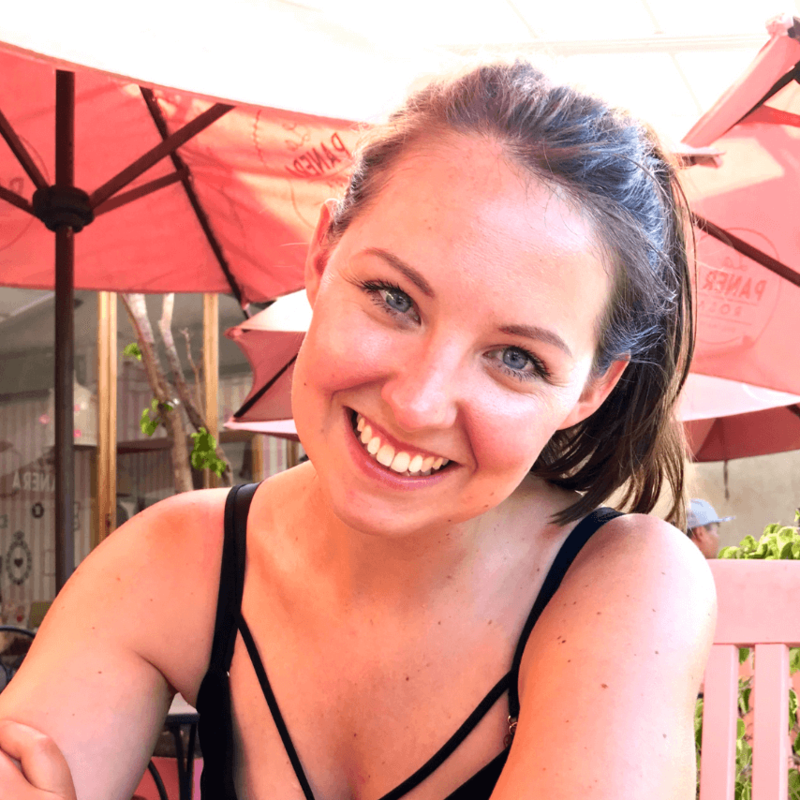 While blogging, and creating social media content daily around the world she has worked with brands such as Lonely Planet, Expedia, American Express, South Africa Tourism, Germany Tourism, Universal Orlando Resort and more. Photographer, Philanthropist, and World Traveler, Erick Prince is blazing a new trail in travel and business. 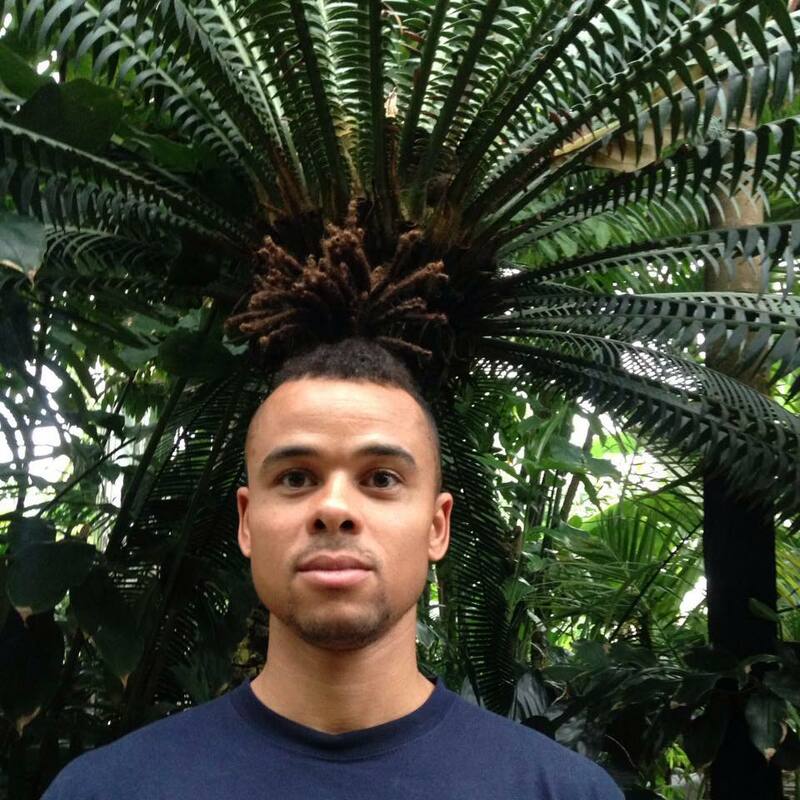 Combining his love for photography and travel, he created MinorityNomad.com. One of the premier travel blogs for African-American and Latino travellers. Inspiring low-income communities to explore the world and document their travels. Currently on a quest to become the first African-American to visit every country in the world, Erick has turned a hobby into a thriving business. Visiting 93 countries along the way. Through his blog and digital marketing company, Erick has worked with brands such as Facebook, Singha Corp, LAN Airlines, InterContinental Hotels, and Sony. Jodie is a travel blogger and vlogger from the UK who has been living nomadically since 2017. Before that, she headed up the affiliate marketing strategy for one of the largest magazine publishers in London before leaving to go full time with her own blog and YouTube channel. Alongside travel content, she shares advice and tips for others looking to pursue a location independent lifestyle on her channels - including how to make money from affiliate marketing. 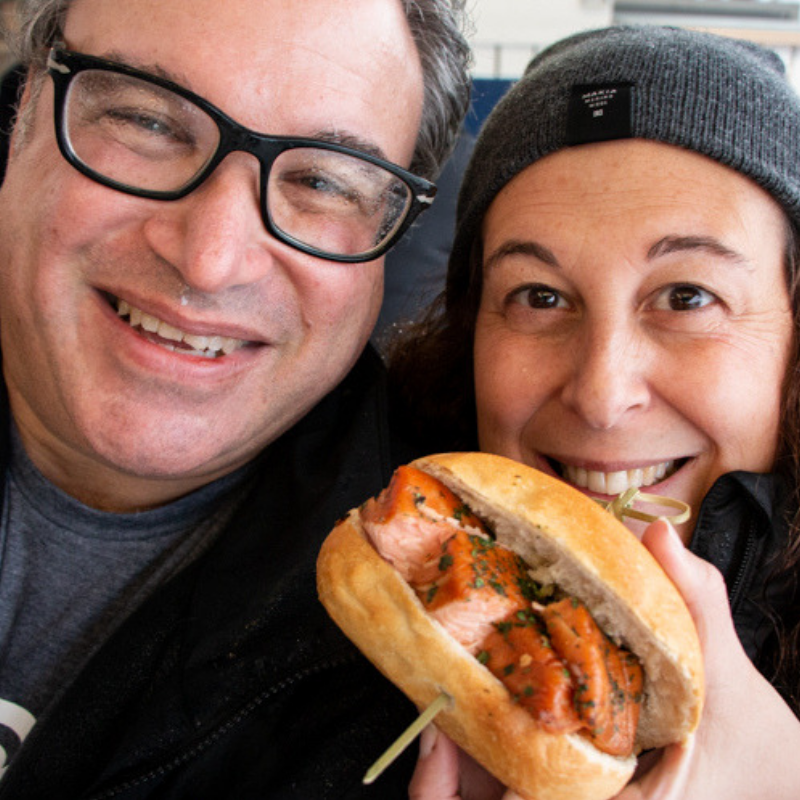 Daryl + Mindi Hirsch co-publish 2foodtrippers, an award-winning culinary travel site that celebrates food and travel around the world. Generating over 100,000 page views each month, the site has a range of articles and food guides focused on global destinations both near and far. In 2018, 2foodtrippers won first place blog awards from Saveur Magazine and TBC Asia. 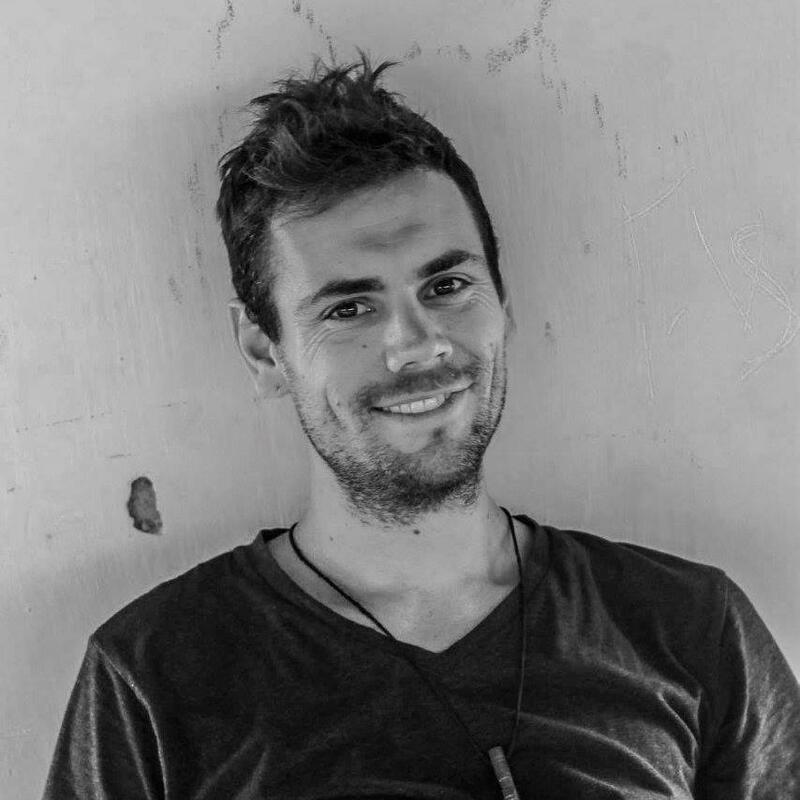 Max Hartshorne has been the editor of GoNOMAD.com Travel since 2002, and has been a featured speaker for 10 years at the New York Times Travel Show and the Public Relations Society of America. 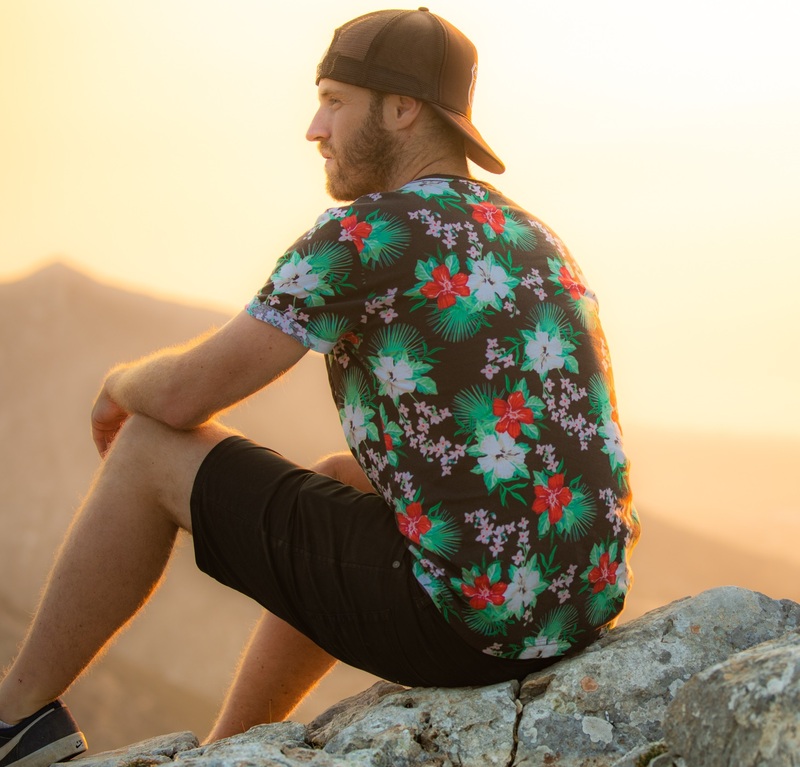 He has launched many, many travel writing careers and speaks about travel writing, content creation and keeping your website ahead of the curve.